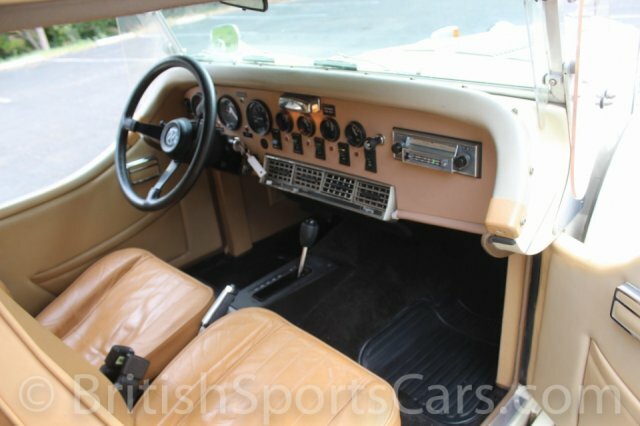 This 1976 Excalibur is in fantastic original condition and has never been restored. It has 39203 original miles and is a long time California car that was purchased in 2002 by it present owner. This is car number 1620 of 3166 that were produced and is not a kit car. The Excalibur's were produced in Milwaukee Wisconsin and are well known for the high quality build's compared to many of the kit car look alike's out there. This car is powered by a 454 big block and runs very strong. The transmission is a GM Turbo 400 automatic that shifts perfectly. The upholstery is all leather and in great condition for its age. The paint is all original and also in great condition. These are very unique cars that get loads of attention as you can imagine. It does not need anything and is ready to go. please feel free to ask any questions you may have.